Below Review is based on using these gloves more than 2 months. That includes my daily office ride of 50kms and 2 short rides of 300kms approx. 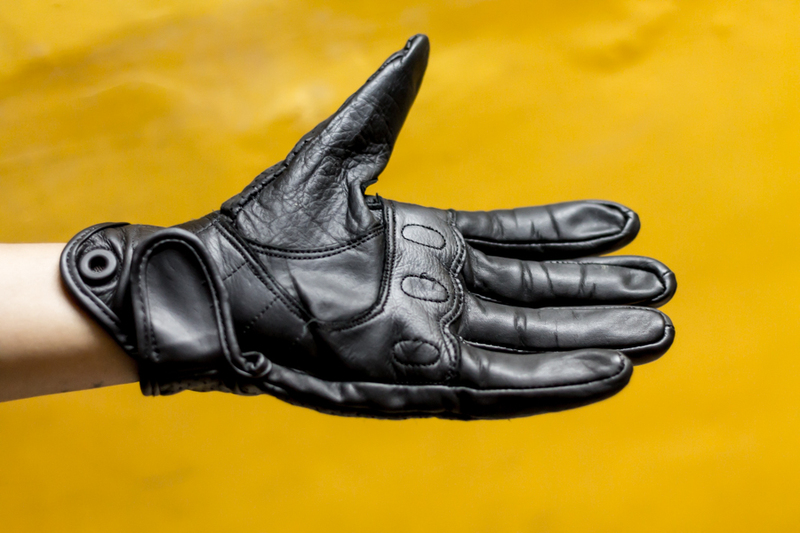 After worn out of my Pro biker gloves I need gloves which will be good enough to serve my Daily City ride purpose. Which is mostly 40km of Highway and 10 km odd patch of traffic. For Long rides I have DSG Primal gloves but for daily use I need good gloves. As I have a Yamaha R15 and because of its committed sports riding position, riding R15 without gloves is a nightmare. So Gloves are must for me. My pro biker gloves already started to worn out within year so I decided to try something new. After trying all personally, finally opted the Cramster Flux Gloves which I bought for 1600 Rs. Actually on first sight I like the way this glove looks (Clean design), they are awesome and very beautiful (My personal opinion). Full leather and hidden knuckle protector is a classy idea. 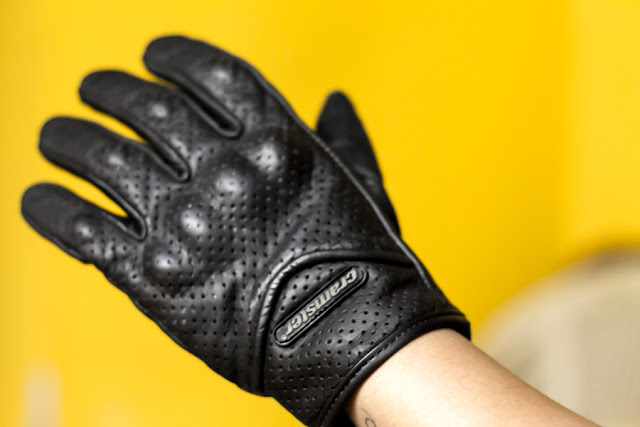 Cramster Flux Gloves are light weight, and full leather which looks good. Knuckle protection is hidden under the gloves so knuckles are not visible, you can only see the full leather construction. It has perforate design for air flow. It has leather strap velcro to tighten the gloves. It has double layer leather protection on critical areas. Fitting of the gloves is snug and gloves feel airy. Stitching of the gloves is neat. The only Problem I faced is, on the move these gloves remain cool and airy, but in go & stop traffic your palms will feel warm and sweating which is bearable. If you can live with this issue then Cramster Flux Gloves are the best gloves under 2000 budget. No Rajat, its pure leather gloves so u shouldn't be use this in rainy season. for waterproof gloves u can try the DSG hydro waterproof gloves, they r very good. My friend used that on our Ladakh ride. Thanks. I am looking for all-weather solution. DSG Hydro looks like a good option. Welcome Rajat :) but for summer my suggestion is, you go for Flux they are good for summer.